The most lucrative ideas aren’t always the ones that seem obviously brilliant. In fact, sometimes the most genius, money-making schemes initially seem the craziest. But for these top six wacky business ideas that actually worked (and made serious profits), the entrepreneurs and founders dared to dream daffy, and ended up rolling in the profits Scrooge McDuck-style, laughing at nay-sayers the entire way. Pet Rocks – Good old pet rocks. Everyone has heard about them. Many people deny that they had one – and lovingly called it “Fred.” Back in 1975, Gary Dahl was hanging out at a bar with his friends, listening to them complain about the house-destroying antics of their dogs or the snootiness of their cats. Gary declared he’d prefer to keep a rock as a pet, and so the idea was planted in his mind. What would escalate to a craze that would rival the hula hoop, Gary’s pet rocks sold for $3.95 apiece. These rocks were plain and ordinary, the kind you’d dig up on your own in your backyard. Yet, for some reason the pet rock madness caught on like wildfire. 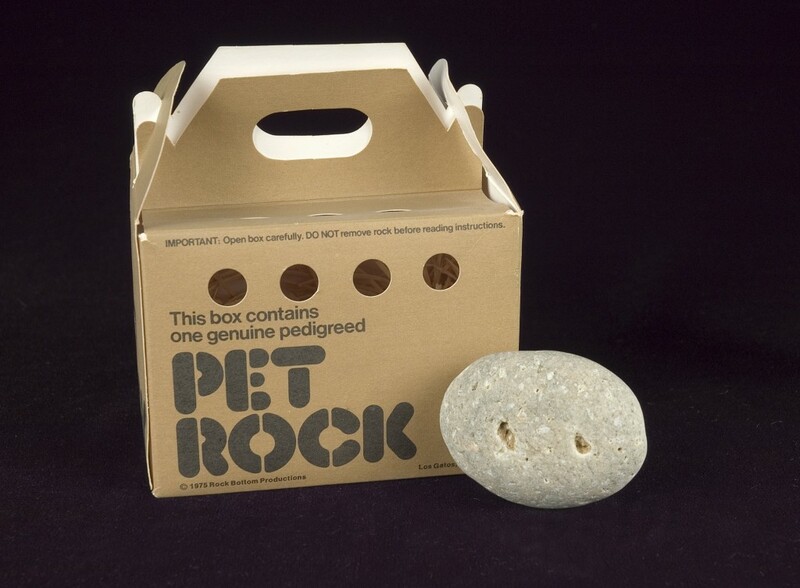 In the year of the pet rock’s inception, nearly one million people flocked to buy the novelty stones. Gary, a down-and-out copy writer at the time, became a millionaire almost overnight. 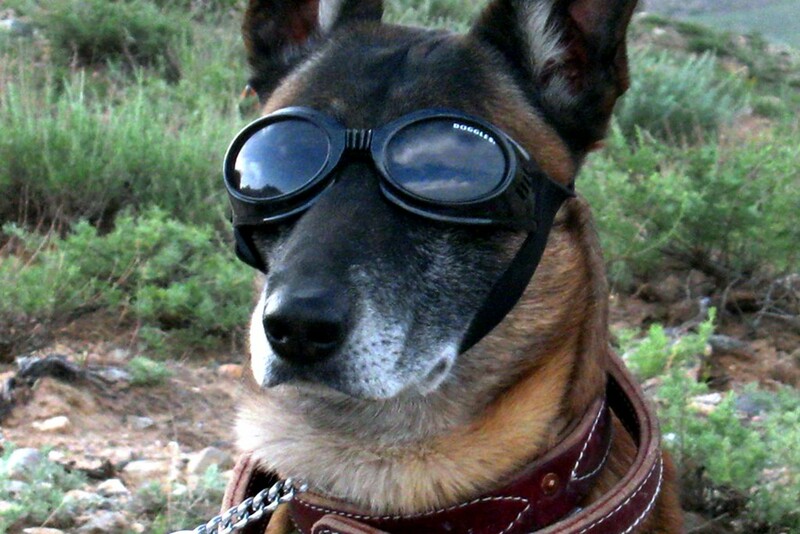 Doggles – Who cares about goggles for their dog? Apparently hundreds of thousands of people, all across the country. Founder Roni Di Lullo got the idea in 1997 when she noticed her dog, Midknight, was squinting into the sun during a game of Frisbee. He kept missing the toy, and she knew something was wrong. She decided to retrofit some average sports goggles to fit the border collie. Not only did the goggles help his eye sight, but they also instantly caught the attention of other dog owners. The unexpected popularity of the doggy goggles inspired Roni to try to manufacture “doggles.” She found a company in Taiwan that agreed to make the custom product with UV protection. Roni and her husband placed an order for 30,000 pairs, and Doggles became an instant success. They were featured on DailyCandy and CNN, and major pet supplier PetSmart immediately picked up the product. As of 2012, the company was grossing $3 million annually with their two hit product styles. Wuvit – Not so much a crazy idea, but an unusual one, the Wuvit made stay-at-home mother Kim Lavine a millionaire due to her innovative insight about a kernel of corn. A classic tale of genius climbing its own bootstraps, Kim started making Wuvits in 2000. She got the idea while watching her husband feed deer in their backyard. The sack of corn had been left next to her sewing machine. She knew about how rice could be placed in fabric and warmed up to produce a soothing cushion. She figured that corn was a bigger grain, and should yield even more comfort. She quickly made a pillow filled with corn, and noticed that her children responded by sleeping much more peacefully. Local parents caught on, sometimes calling her in the middle of the night for more orders because their children couldn’t sleep. By 2002, she was selling her wares in shopping mall kiosks and making more than $225,000 in just eight weeks. Today, her company, Green Daisy, is a multi-million-dollar business and she is a success story that has entrepreneurs across the nation. Lucky Break – Who would have thought that something as inconsequential as the traditional Thanksgiving wishbone would lead to a company grossing more than $2.5 million per year? At Lucky Break, founder Ken Ahroni really did get his lucky chance. The Lucky Break story begins on Thanksgiving, in 1999, which also happened to be Ken’s birthday. A small business owner treading life’s ups and downs, Ken pondered why there is only one lonely wishbone at the Thanksgiving table, when so many people present are deserving of wishes. He came up with the idea to create plastic wishbones, replicating the feel of dried bone. 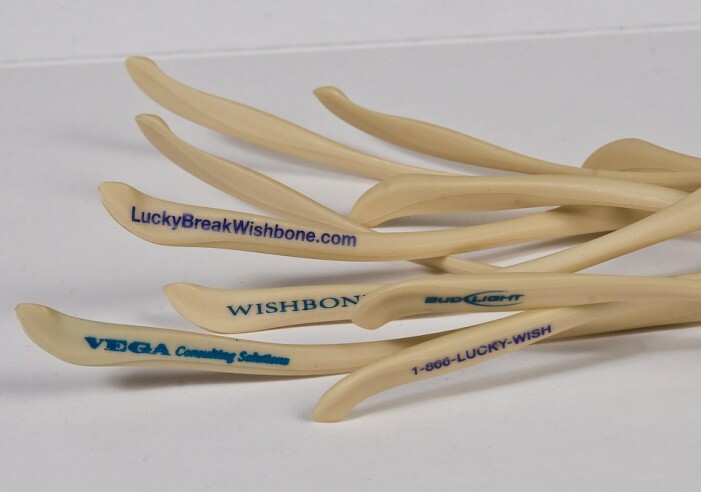 Lucky Break Wishbones was born, with the mission to create wish bones for everyone, even vegetarians, so wishes would not be in short supply. The invention quickly caught on, diffusing sibling fights and parental woes over lone wishbones for the future of family Thanksgivings. The company is still alive and well, selling and distributing more than 30,000 wishbones per day. Eternal Reefs – Born of a sweet story and a love for the reefs of the Florida Keys, Eternal Reefs technically got its start as early as the 1980s. Georgia University college friends Don Brawley and George Frankel liked to spend their free time diving in the legendary Keys. Over the years, they were surprised and upset by the obvious deterioration of the area’s reefs, and decided they wanted to help restore them. They began creating “reef balls,” which are structures formed from materials that replicate the natural substrata of the reefs themselves so that coral and other sea life can rehabilitate. 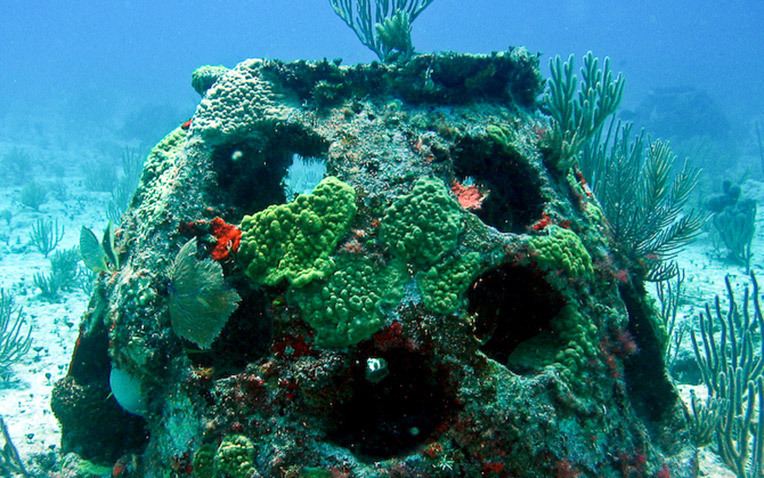 By 1992, more than 70 countries had implemented 700,000 reef balls on the ocean floor. Sadly, in 1998, Brawley’s dad was near the end of his life. His dad requested that his cremated remains be placed in a reef ball, saying, “I can think of nothing better than having all that action going on around me all the time after I am gone.” Brawley then created Eternal Reefs as a tribute to his father, inspiring a truly innovative and heartwarming way for your ocean-loving family and friends to become a part of the deep blue sea forever. 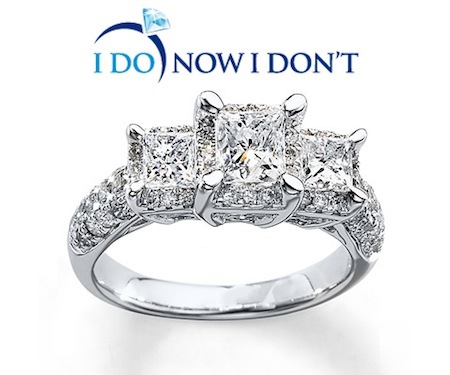 I Do, Now I Don’t — No one likes getting dumped, and the insult stings all the more when you’ve bought a nice, shiny engagement ring that you’ll only get 30% back on when you return it. Combine that with the price marked up 200-300% above wholesale, and you’ve lost a lot of money. You could lose $7,000 on a ring valued more than $10,000 if your fiancé or fiancée says “no.” Enter I Do, Now I Don’t, the business that sides with the dumpee. Founder Josh Opperman lived this unfortunate tale, which was the motivation behind starting I Do, Now I Don’t. On the website, dumpees can post their rings, along with their tear-inducing breakup stories, to recoup up to 70% of their costs to willing buyers. The company removes the middleman from jewelry sales to make ring shopping (or returning) a better experience for both parties. The company has caught the eye of Glamour, Forbes, New York Times, and Good Morning America, helping this company flourish and make lives a little better for those who are still looking for their happy endings. If your friends say your idea is crazy, don’t listen to them. You might just have the next best invention the world doesn’t yet know they need. 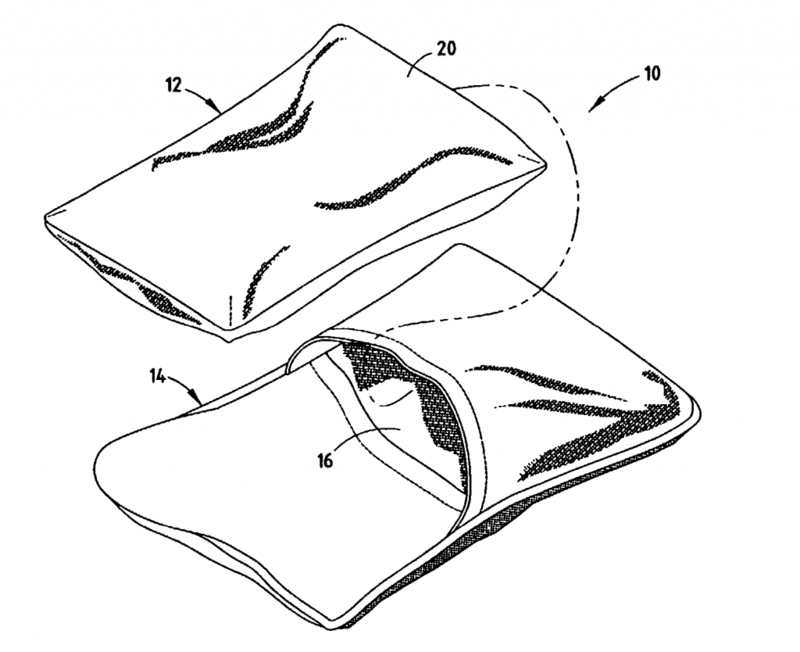 What are some of your kooky ideas you now wish you had patented? We’d love to hear about them in the comments.